Stand-up comedian and motivational speaker Shonette Bason-Wood is dedicating her summer to helping families in need in South Wales – by giving out free food hampers. Across the six-week school break, the families of children who would normally receive free school meals can struggle with the extra cost of feeding their children during the summer holidays – leading to the reality dubbed ‘holiday hunger’. To help address the issue, Shonette, from Teesside, who runs an educational training company, Spread the Happiness, has raised funds to put together crucial hampers packed with three-weeks’ worth of food, drink and everyday essentials. In South Wales, Shonette and the Spread the Happiness team have already visited two primary schools and delivered 150 hampers filled with family essentials including toothpaste, toilet roll and tins of food. Springwood Primary School, in Pennsylvania, Llanedeyrn, and Hawthorn Primary School, in School Lane, Pontypridd, have both received crates of items to be distributed to families of their pupils. At a time when most should be celebrating the start of summer, many families can feel the struggle of having their children home during the day across the six-week end of school year break – meaning further costs for food and daily essentials. 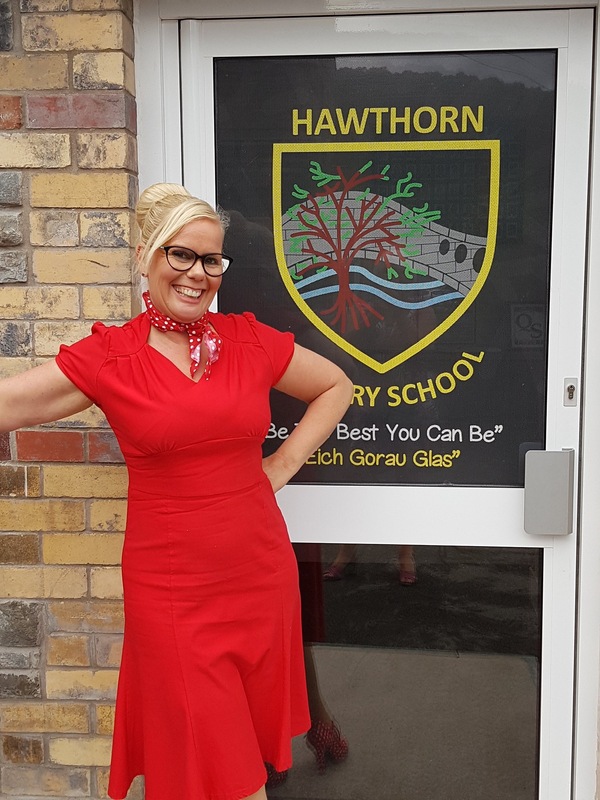 Former primary school teacher, Shonette, 46, started her holiday hunger campaign after visiting schools with Spread the Happiness. Since 2014, she has travelled to schools in highly deprived areas and supported teachers in neurological-based ways of teaching for pupils at a disadvantage. After learning of the holiday hunger crisis from teachers across the nation, Shonette took action and began fundraising in her home region of the North East, where she has so far distributed over 200 family hampers. She is now looking to expand the campaign across the whole of the UK – starting in South Wales – after securing £18,000 of additional funding. 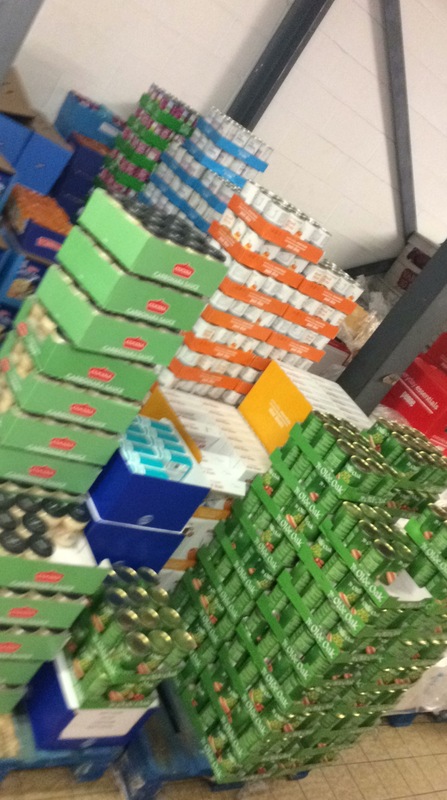 Shonette commented: “Holiday hunger is a serious issue in the country – one mother I met at a school broke down after receiving her happiness food hamper as she was so overwhelmed after being so worried about how she would feed her children over the summer holidays. It is so important that we do as much as we can to help these families in need.